The last thing we want to do at Dave’s Muffler is take advantage of our clients. We take car and truck repair seriously, and work diligently to cover all bases for you and your vehicle. You can expect honest pricing, accurate diagnostics, and a simply better auto repair experience when you visit our Kenosha Auto Shop. Brakes are a common auto problem and an incredibly important safety feature of your vehicle. If you are noticing issues like a soft brake pedal or squealing, schedule an appointment with us sooner rather than later. Just like Cindy, we’ll help you figure out the exact problem and what the best solution for your vehicle and budget is. 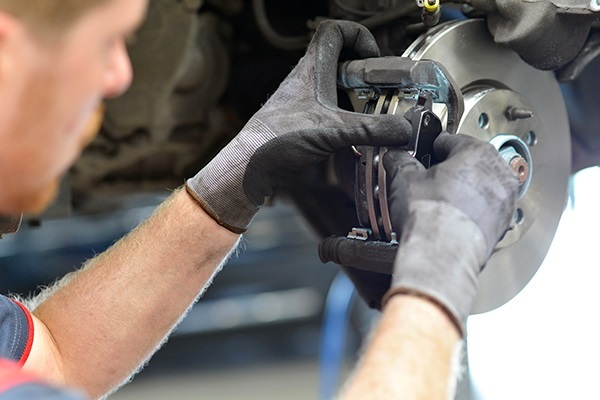 We offer affordable brake services you can trust!